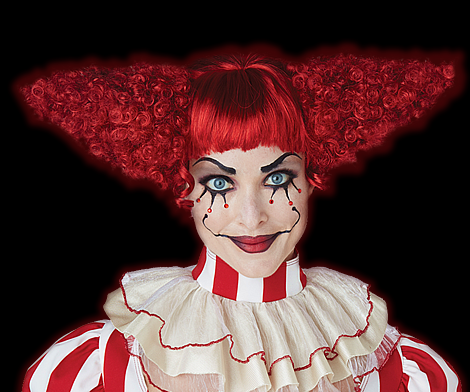 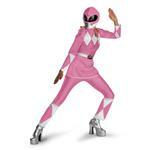 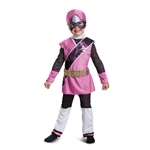 Trendy Halloween has a wide ranging superhero costume collection including Power Rangers costumes and accessories for adults and children. 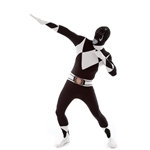 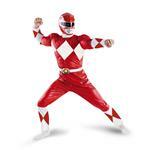 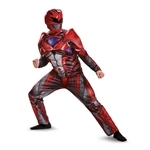 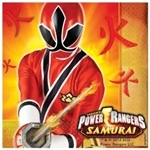 You’ll find costumes like the Red Ranger Samurai Classic Muscle Child Costume for boys, the Power Rangers Green Ranger Classic Muscle Adult Mens Costume for men, and the Power Rangers Pink Tank Dress for women. 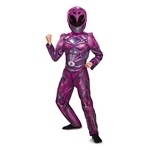 Accessorize those Power Rangers Halloween costumes with a pair of Power Rangers Megaforce Child Gloves and a Power Rangers Megaforce Soft Blaster for some morphin’ time this Halloween.